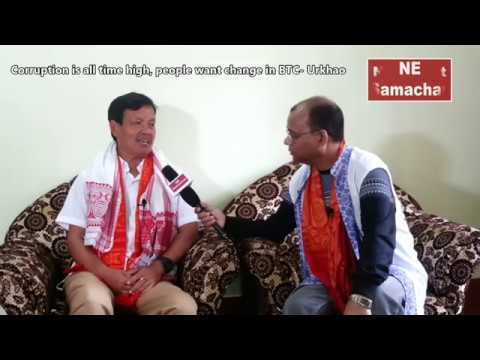 The flood situation in Assam, especially the Barak valley region has cast a shadow on the completion of the National Register of Citizens (NRC) work and publication of the final draft on June 30. 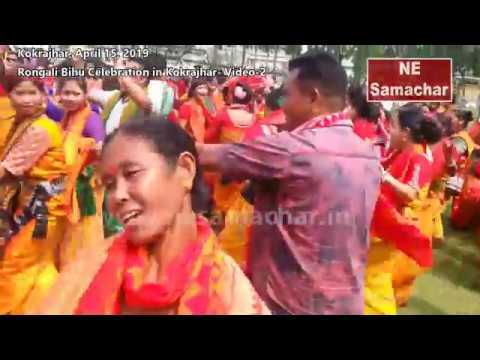 The three districts of Barak valley region – Hailakandi, Karimganj and Cachar – remained the worst affected with around 8.50 lakh people hit. In the three districts hit by floods, work at around 90 NRC Seva Kendras (NSKs) has been hit. Apart from the Barak Valley, floods have also affected NRC works in Hojai and Karbi Anglong districts. “Almost all NRC work at this point is NSK-centric, particularly data entry operations. 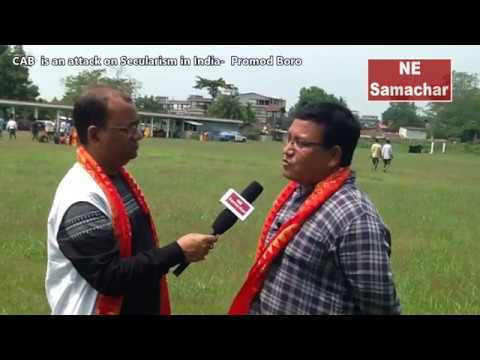 If NSKs get affected, then it hampers our progress too,” said an official in Hailakandi. In worst-hit Hailakandi district over three lakh were affected with more than 80,000 housed in 145 relief camps. 8,478 marooned people had to be evacuated by SDRF and NDRF personnel. Two died due to the deluge that affected 235 of the 322 villages. Of the 57 NSKs, 25 were affected. “All the NRC related documents at the affected NSKs were shifted to safer places,” said an official. Floods have led to loss of five working days in the district. Such was the intensity of the deluge this time around –20 breaches in embankments occurred as the major Dhaleswari river meandering through the district attained an all-time high water level of 36.52 metres eclipsing the previous record of 36.3 metres recorded in 1989 – that the administration had no other option than to engage staff involved in NRC work to reinforce its relief operation on a massive scale. 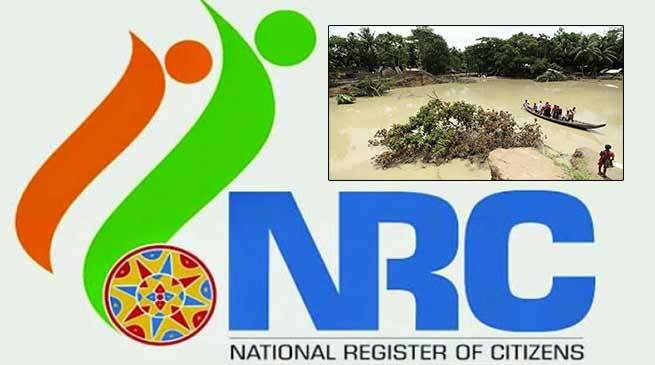 Following marked improvement in the flood situation in Hailakandi district in the past five days except in Algapur revenue circle where 16 villages are still reeling under flood waters, the NRC work has begun in right earnest. “Around 85-90 per cent NRC work has been completed and the rest will be done if the weather permits,” said a government official overseeing the NRC updation exercise in Katlicherra revenue circle.